Welly 5 2018 – entries open! 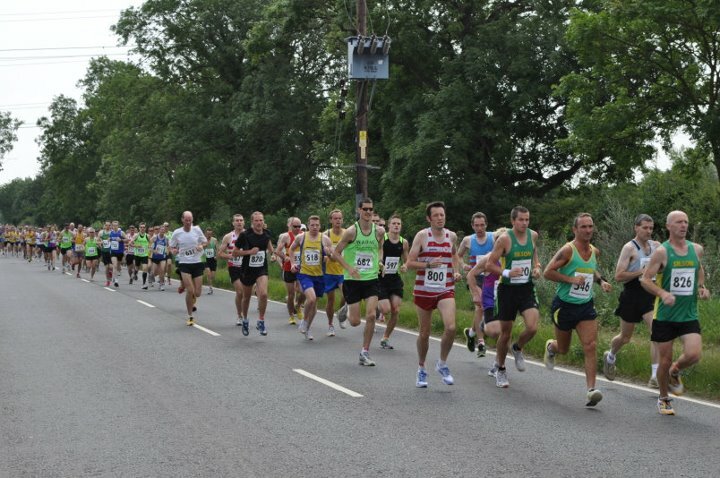 Entries for the Wellingborough 5 race, this year to be held on Sunday 29th July are now open. You can enter online. Entries will remain open until 23rd July and just like last year there will be no entries on the day. For further information, please get in touch with Nicholas Sinnott via email.